Click on PAY ONLINE tab available at the bottom of the instructions. Note: Do not use the special character in the password like (/ or -). 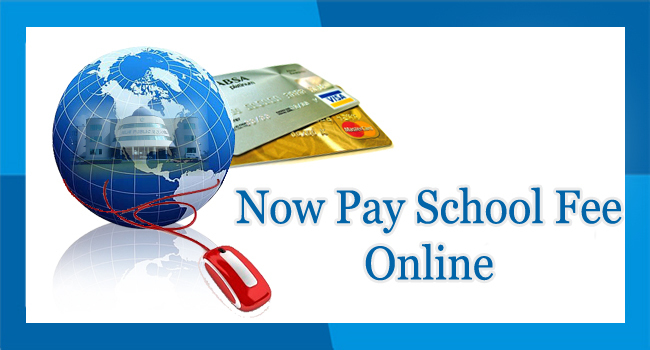 Select the desired option for fee payment i.e. Debit Card / Credit Card etc.